The mild weather of spring creates the perfect opportunity to wash your deck. Begin by removing any debris that might have gotten stuck between the deck boards. For this task, you may use a putty knife, or a lengthened groove and crevice cleaner if you are not a fan of bending over to clean. Remember to cover the plants or shrubs around the deck (if there are any) prior to the scrub down. Sweep the debris off of the deck after removing them between the boards. Take care not to sweep them back into the deck’s crevices. Consider custom decks made of composite or synthetic materials, as they are one of the easiest types to clean. After washing your deck with the appropriate cleanser, let it dry for a period of at least two days before sealing with the sealer or stain of your choice. Take advantage of the midsummer season by inspecting your deck for any signs of rot and areas that need repairs. Pay close attention to the decking boards, stairs, perimeter posts, ledgers, joists, and beams. Inspect for any damage using a flat-blade screwdriver. If the screwdriver sinks into any area more than a quarter of an inch, chances are your deck is starting to decay. Contact your remodeler should you detect any form of decay. If you didn’t get around to cleaning your deck last spring, fall is the next-best time to do so. You may also perform preventive maintenance by trimming nearby trees or bushes at least 12 inches away from your deck. Don’t forget to remove the pile of leaves and debris after trimming. It’s also a good idea to rearrange your deck furniture so the paint color underneath each item doesn’t get chipped away. 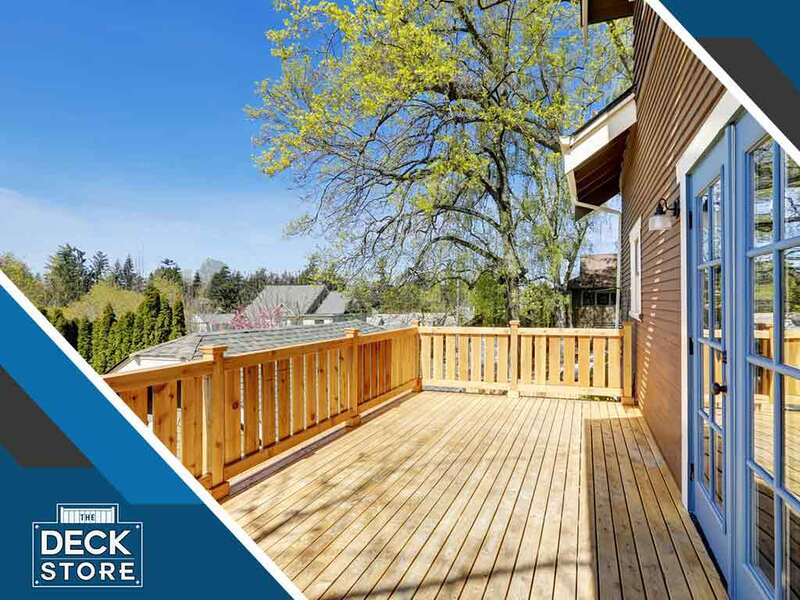 The Deck Store can help ensure your deck stays intact and beautiful no matter the season. You may call us at (701) 223-1008 to find out more about our services. We serve Bismarck, ND, and nearby areas.